Beautiful Crochet Red Bow for Christmas -- Free Pattern + Video Tutorial! Home » Patterns » Beautiful Crochet Red Bow for Christmas — Free Pattern + Video Tutorial! Beautiful Crochet Red Bow for Christmas — Free Pattern + Video Tutorial! Add Yuletide joy with this festive red bow! 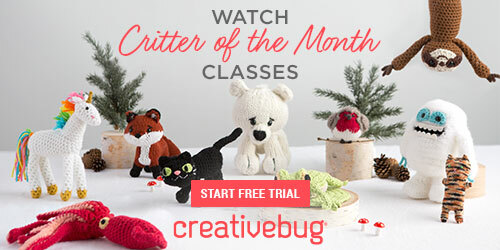 Here’s a wonderful Christmas crochet project you can start today! When it comes to holiday decorating, nothing beats the handmade touch in this world of mass production and uniformity. With bright red yarn and a crochet hook, you’ll soon be decking the halls in your own unique and individual way. There are so many uses for these beautiful bows! They’re great for hanging on doors and walls and gracing your tabletops. They’re also fabulous for decorating your wrapped gifts. 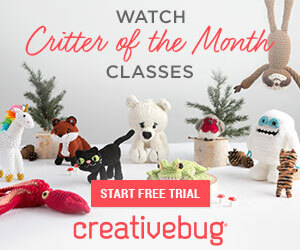 This pattern is free! 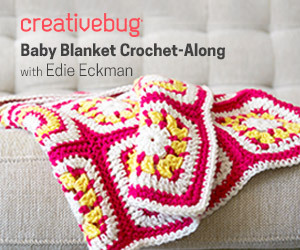 It’s by crochet designer and crafts blogger Sarah Zimmerman of Repeat Crafter Me. 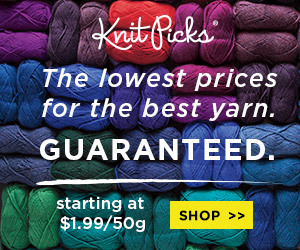 You can visit her blog and get the full rundown including the recommended yarn. Not only will you find a written pattern, with helpful photos, but also a video tutorial. Collectively these resources will guide you to success! And for even more fabulous and free patterns for the Christmas holiday season be sure to check out some of the other favorites previously featured at Crochet Maze. You’ll find those links below! [FREE Patterns] You’ll Love these Fabulous Crochet Christmas Stockings!